Welcome to Hot New Things 2018 – an opportunity to profile a selection of the top design graduates coming out of our tertiary institutions. 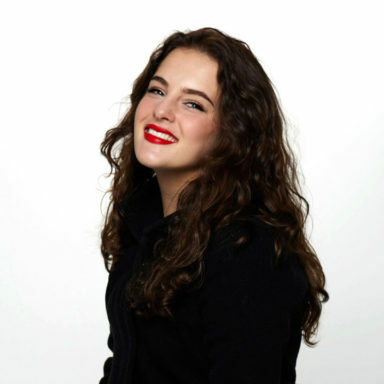 This week, we speak with Jess Kate Tweed from AUT. You completed your full time studies at the end of 2017. Can you tell us what your final year’s project was about and what you’re focused on? 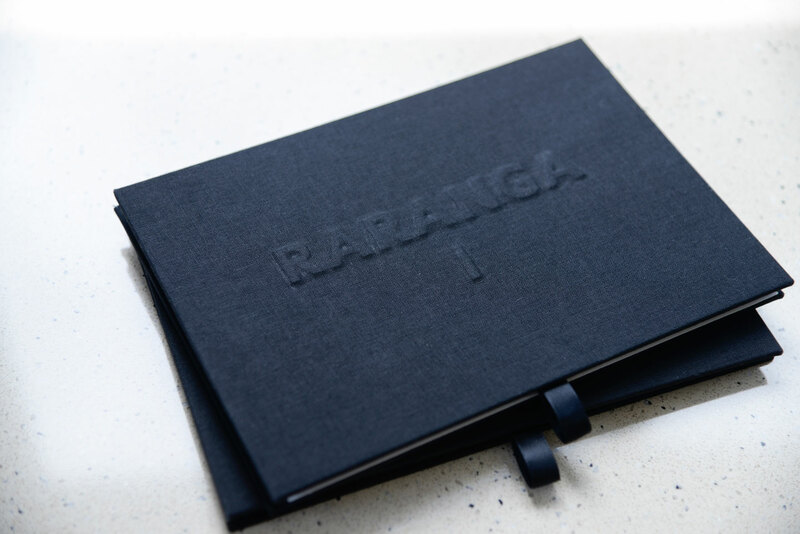 This year I spent time photo-documenting the process of raranga for a recent Ngāti Whātua restoration project. 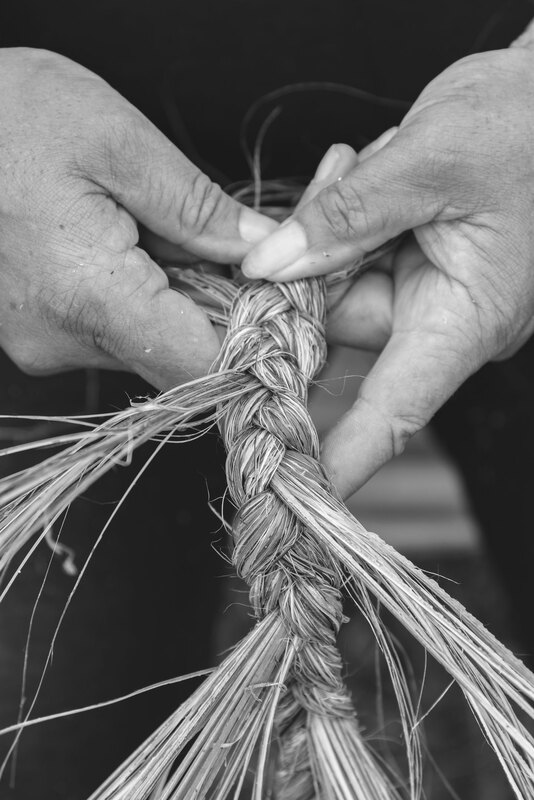 To combat pollution at Okahu Bay, weavers from the iwi spent many long hours creating taura (ropes) out of harakeke (flax). The completed taura had mussels grown on them and were then laid on the ocean floor at Okahu Bay to filter water pollution. 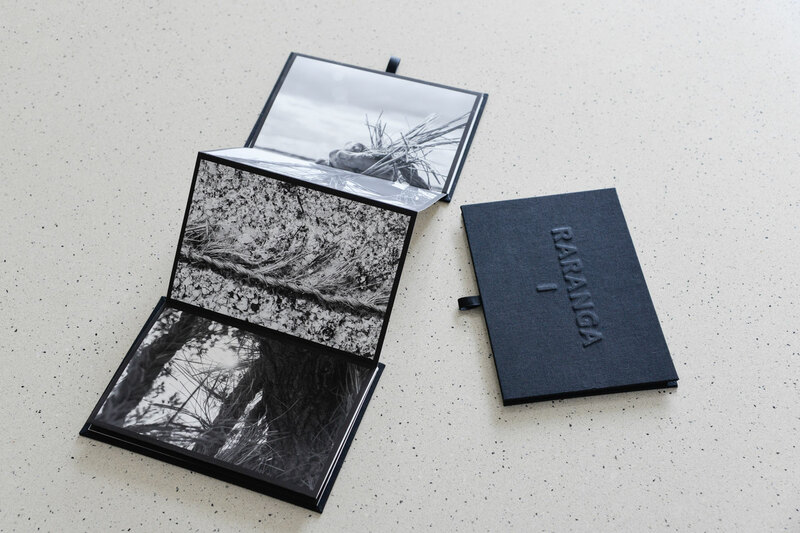 I focused on making images that showed the labour of love that went into the weaving. 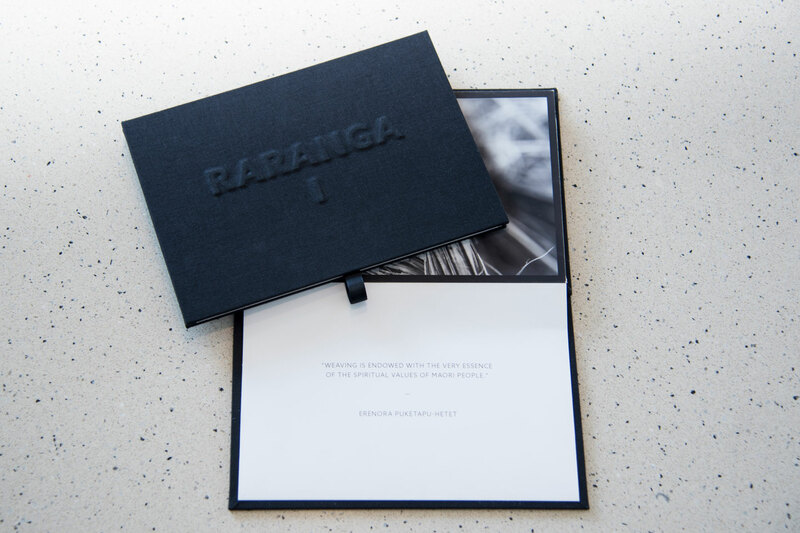 For my exhibition, I produced a set of accordion-bound books showcasing a selection of the photos that I provided to Ngāti Whātua. 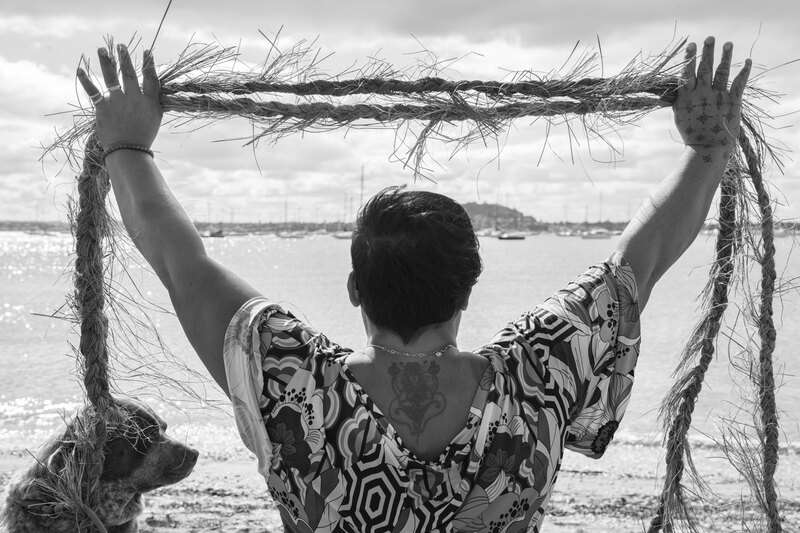 Given the history of Okahu Bay, I think it’s incredibly important that projects like this are documented through photography. 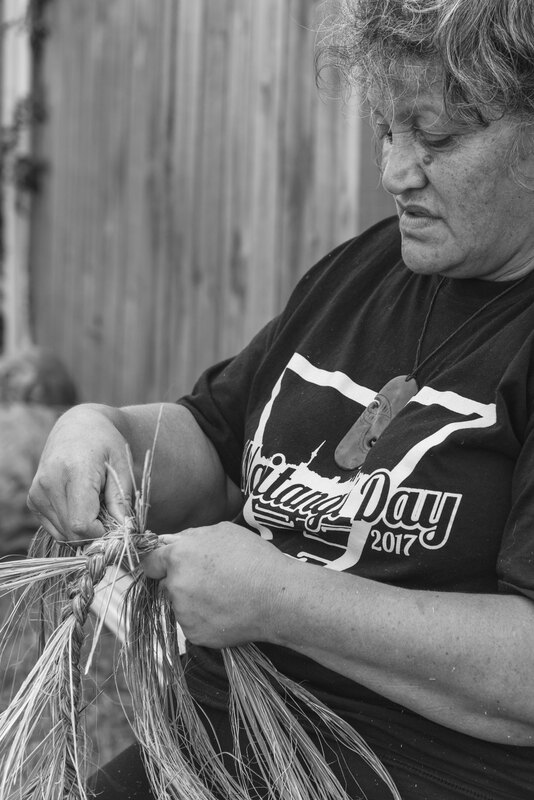 Not only so that the work can be remembered and reflected on, but also so that the story can be shared and celebrated among the wider Auckland community. The Hobson magazine actually wrote a story about the project for their September 2017 issue and I was very grateful to have one my photos featured on the cover. This project gave me an opportunity to move away from studio photography. I had never really worked on documentary photography before and instead of trying to nail a single shot in one shoot, I was now having to create a well-rounded narrative out of my work. I think you become a little more adventurous when you’re trying to create a larger body of work. So you push the angles and the equipment and yourself harder in order to have a variety of shots to work with. You also need to envisage telling the story to someone through photos and how you want those photos to make the person feel. This was a key learning experience. I tried to hold a few key words in my mind when shooting, namely: strength, mauri (lifeforce), and community. It’s not so much a design discovery, but people always have stories to tell. Unearthing those stories is a wonderful experience. You go on an emotional journey with people—it can be happy, sad, and everything in between. Whenever I push outside my own social sphere for a project I’m so humbled by the world around me. Each project is an opportunity to engage with something or someone new, and for me, that’s the most exciting aspect of design. 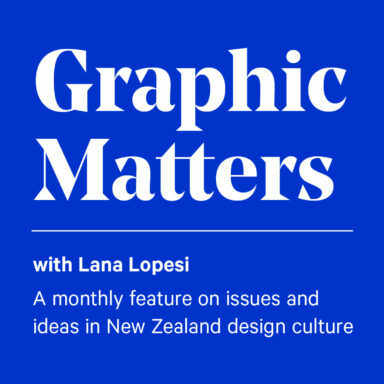 I grew up in South Africa, and even though I’ve been in New Zealand for over 10 years I had (shamefully) never bothered to learn much about Māori culture. 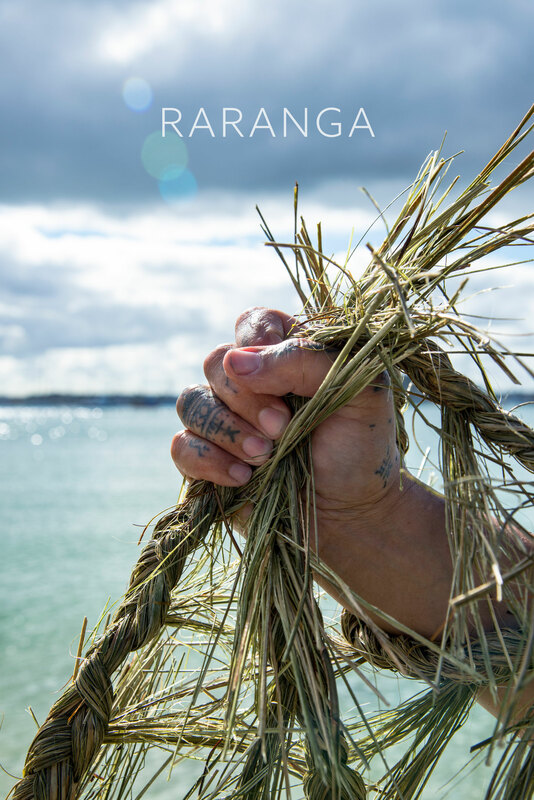 This project challenged my Western understanding of natural resources and gave me the space to learn more about Maori history and spiritual beliefs. I began to see why people say that Kiwis don’t do enough to uplift and celebrate Māori culture and Te Reo. When you force yourself to confront disinterest in Māori culture in the context of New Zealand history it really puts things into perspective. An example would be the laziness of not using the correct Māori pronunciation of names (e.g. Taupo, Tauranga, Hauraki). I loved being behind my camera. My camera gives me an excuse to be weird. I can stand at strange angles, lie down in dirt, or use it to spark interactions with people. I find solace in editing after a long shoot, or if I’m working with film then spending time alone in the darkroom. It’s very cathartic. When I first started my degree, I used to trawl Pinterest and Behance for inspiration. Online resources can become a bit of an echo chamber though. I still occasionally flick through Pinterest but now I like to go to art shows and zine fairs to check out what’s being produced locally. And really, inspiration can come from anywhere. I think the trick is to be on the lookout for it and be ready to jot an idea down when it hits you. Why did you choose to study at AUT, and what do you feel you can take away now that you’ve completed your course? Well this was my second degree. My first degree was a Bachelor of Commerce from the University of Auckland. After graduating from that I spent two years working as a consultant for Ernst & Young. I spent most of that time on risk management projects. At some point, I realised I had this burning desire to do something creative but I had no previous design experience, not even at high school. I looked at a few different design schools in Auckland and AUT’s facilities won me over. When I applied, I had to scrounge together a portfolio of doodles from my teen years and some travel photography. I put it together in Word which makes me laugh a lot looking back on that. I’m grateful they gave me a shot because it’s been life changing. It’s given me the chance to figure out what sort of creative I could be and what type of work I was interested in. I pushed myself in this degree, a lot harder than I did during my BCom. I wanted to take advantage of as many opportunities as possible. There’s a lot of highlights but my top four include: going on a semester abroad; being a student rep on my department’s external advisory committee; speaking at a design conference in Switzerland; and more recently running my end-of-year grad show. I know I’ve come away from this degree with a solid set of design skills and confidence in myself as a creative. 2018 is going to be wild! I’ve landed an internship as a Trainee Art Director with Facebook in New York. Hopefully hard work and some serious networking will pay off and I’ll be able to stick around in the US for a while. Having international work experience, especially in a high-energy city like New York, is going to open a lot of doors. As much as I’ve loved being a student again, I’m very much looking forward to kick-starting my new career!